It is pretty hard to find a clear way to express whether you are vegan or vegetarian. Chinese doesn't really have a word to specifically explain vegan or veggie. You will have to use one of the words below, then explain exactly what you do eat or do not eat. This is due to local Buddhist traditions which sometimes exclude these foods and drinks. For them, the chinese words below may encompass these foods and drinks "vegetarian". "Change to veggie, you will live 30 years more." I am vegan / vegetarian. 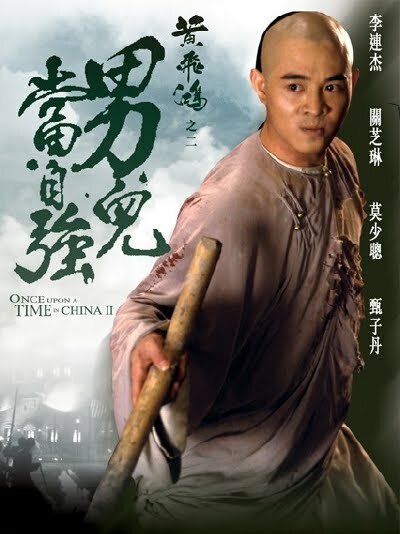 Lǐ Liánjié (Jet Lee) is vegetarian.